After issuing warnings about the decline of the mobile networks market in 2017, Nokia’s share hit a 2-year low. 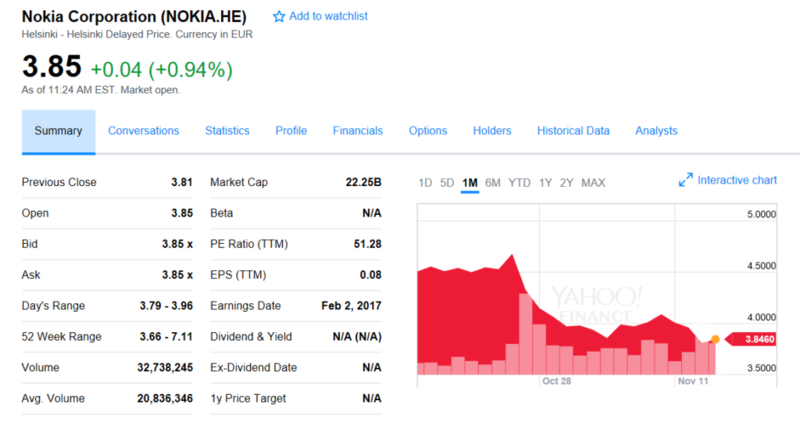 The stock’s worth fell under €3.70 ($4.01), and some high-ranked Nokia executives decided the moment is right to buy. 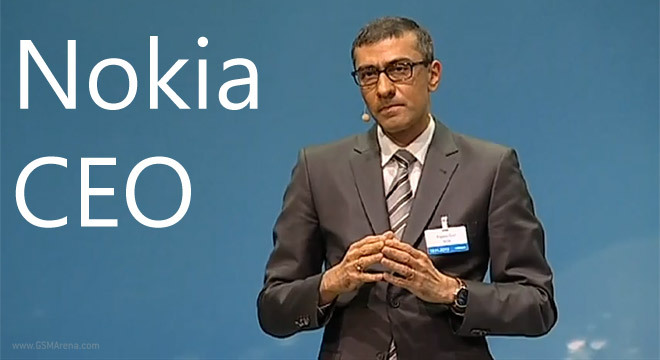 CEO of Nokia Rajeev Suri purchased over half a million shares worth almost 2 million euros, or his 2 annual salaries. Chairman Risto Siilasmaa bought about 250.000 shares worth almost 1 million euros. Member of the board, Kari Stadigh, spent about 423.00 euros for 108.715 shares.